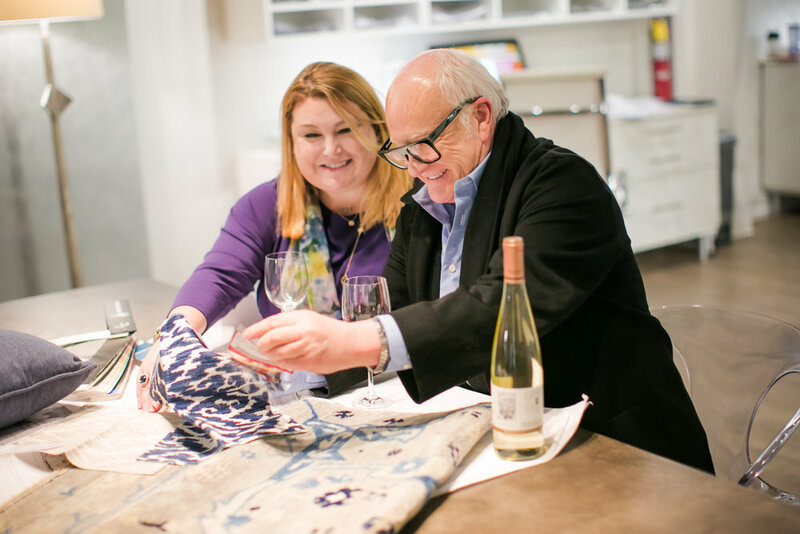 We learned at LUXE Design Showcase, hosted annually by the Indiana Design Center, that Barry Lantz of A Lantz Design and Consulting, was just given the distinct naming rights to a new collection expected to appear in Kravet’s lineup in 2019. Established in 1918, Kravet is the industry leader in the "to the trade" home furnishings genre. 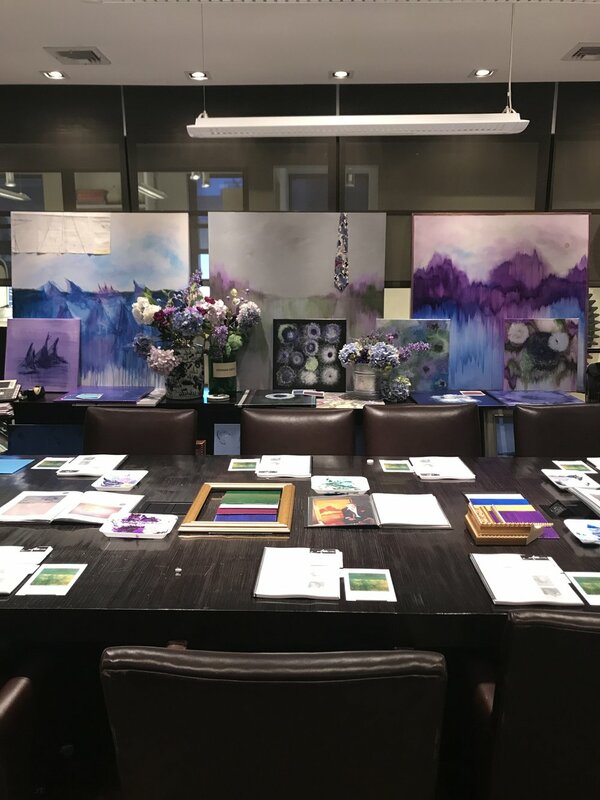 With over 40 years experience providing tasteful, custom interiors and exteriors throughout the country for discerning clients, Lantz started painting professionally in 2010 to help fill the ever-challenging gap of finding the perfect artwork to compliment his clients’ spaces. 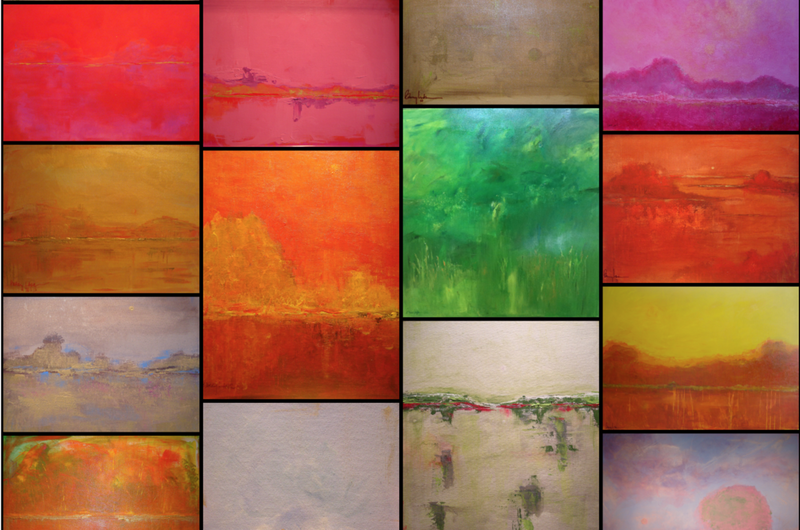 He describes his artwork as a “melting pot” with his use of color being the main influence. 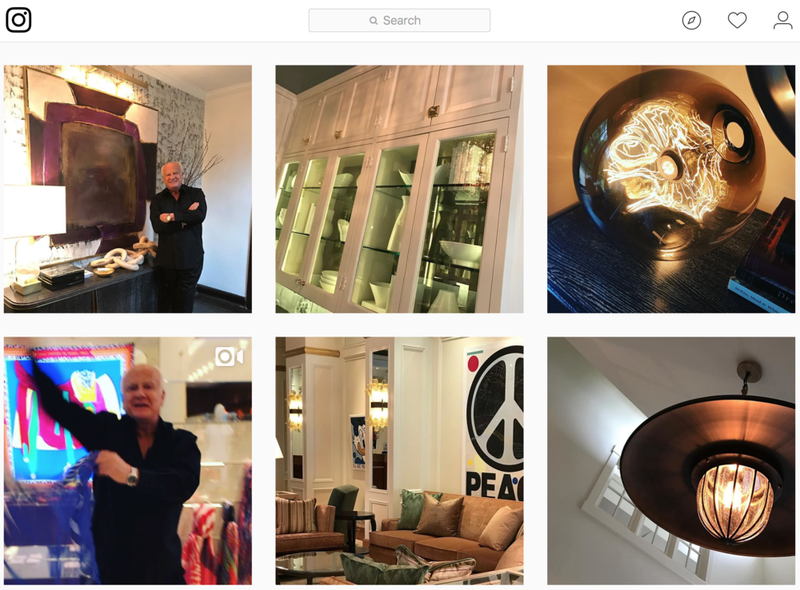 Much of that color influence comes from his daughter, and boss, Amanda Lantz, who purchased the company in 2015 and now leads all sales, design, marketing and business operations for A Lantz Design and Consulting as well as for Barry Lantz Art. Image from barrylantzart.com. 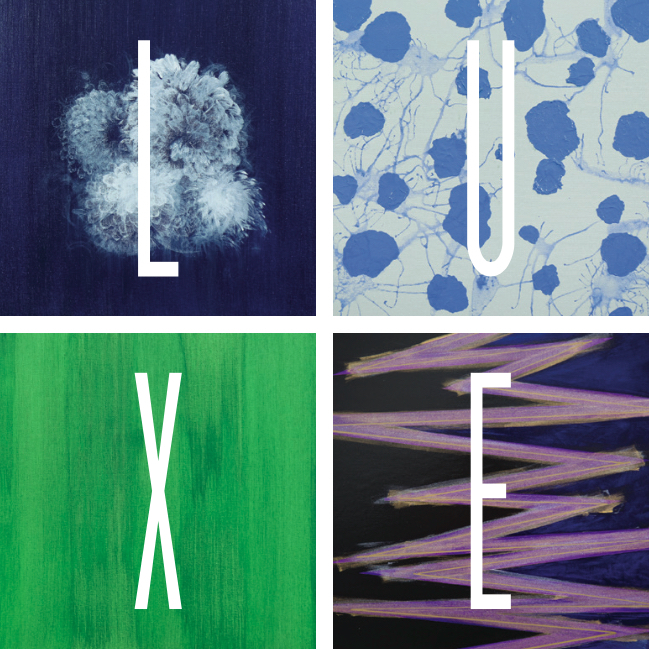 Artwork displayed is not representative of the new Kravet Barry Lantz Collection. As if it isn’t enough to consider this Indiana native would have his name attached to a worldwide leader in textiles, the story continues with the nature of this “family business.” While the paintings are all Barry’s works of art, it is very much a collaborative dynamic that drives this father-daughter team. One thing the duo believes is a benefit to their clients is that they offer two different generations of ideas. In a society where it’s not always cool to make choices that the generation before you made, these two compliment each other well; so well, in fact, that Amanda’s friends often ask to hang out and shop with her dad. Perhaps a perfect yin and yang, the Lantz team has accomplished great things considering they are a small company of four. Together they create inspired lifestyles and residences that have been featured in local and national publications including Better Homes and Gardens, Sophisticated Living, Indianapolis Home Magazine and more. Specializing in residential and commercial services across the country, Barry and Amanda carefully oversee projects of all sizes from conception to completion. They are renowned for incorporating exceptional design services and the careful selection of luxury goods and accessories. Something that only those fortunate enough to meet this team in person get to experience, is the amount of fun and energy that they weave into their days. 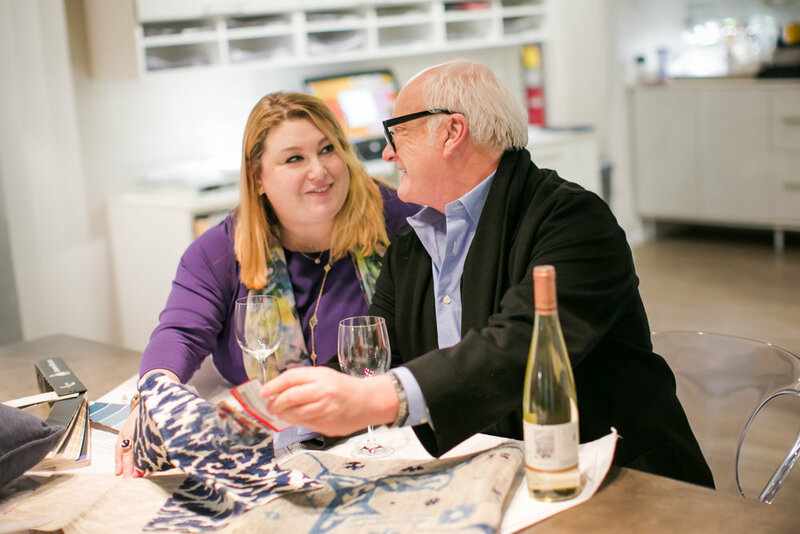 As I got the distinct privilege to sit down and chat with them about the Kravet honor, I witnessed firsthand the balance that each provides in their creative partnership. When Barry’s lifelong love of acting takes a role of its own during the middle of a meeting, Amanda is there to bring things back around for the client and apply their school of thought. Perhaps most famously and recently described in Disney’s movie Frozen, I can’t help but think of the line in the song “Love is an Open Door: “It’s crazy we finish each other’s sandwiches.” A line sung by Anna and Hans where Hans finds himself able to finish Anna’s sentences. Be it a silly reference on my part, it is that dynamic that make the Lantz team unstoppable in their never-ending quest for greatness and understanding their clients' needs. A Lantz Design will be traveling to Florence, Italy with the Kravet brand in April as a part of their National Design Education Experience (NDEE). In 2017, Amanda was given the prestigious opportunity to travel to NDEE in London where only 20 of the country’s top designers were selected to attend. The group visited the famed archives of the Victoria and Albert Museum and the renowned studios of Mulberry - GP & J Baker and Andrew Martin. They also met with the creative visionaries behind some of the UK’s most iconic global brands and enjoyed private events at the Royal Academy Keepers house and the Ham Yard Hotel—and of course a trip to the Tower of London. Our best glimpse into this year’s trip will be to follow the pair on their Instagram journey through Florence.. Their social media feed offers the perfect balance of design inspiration paired with photos and videos of the two that give us a candid look inside their brand. (Instagram handle @alantz_design). A warm congratulations to A Lantz Design on their accomplishments. 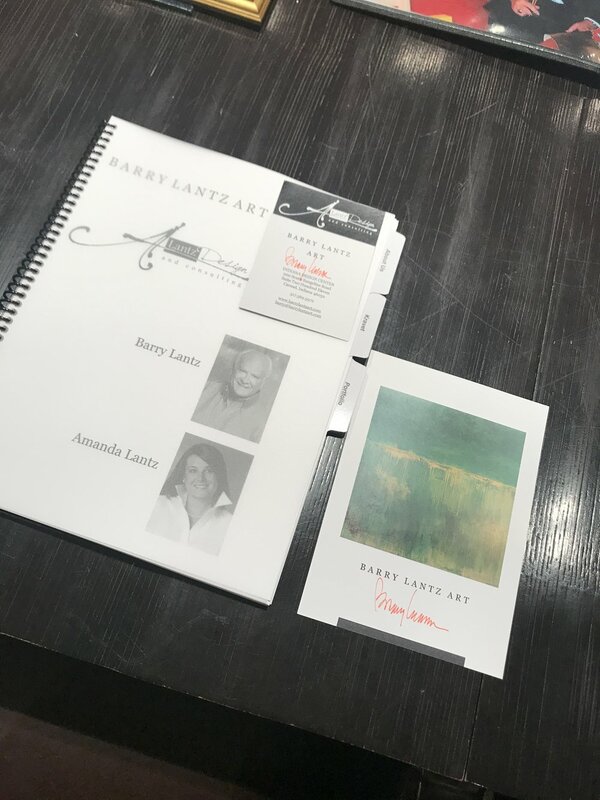 Thank you for allowing me to have a sneak peek into your creative process, career accomplishments and personal relationship that makes A Lantz Design a proven powerhouse. Image provided by Barry Lantz Art. Shot during Barry's presentation at Kravet headquarters.